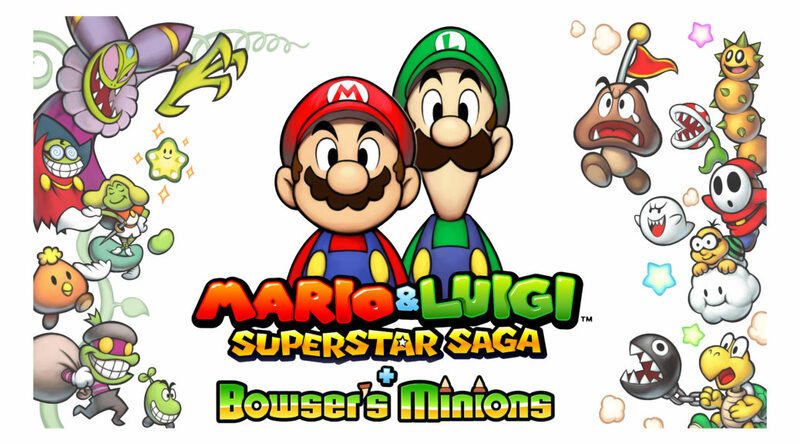 Last month, players discovered a game bricking bug in Mario & Luigi: Bowser’s Inside Story+ Bowser Jr.’s Journey. The bug, which was reported last month, has thankfully been fixed in a version 1.1 update released today. Players who encountered this issue no longer have to worry as it will automatically fix itself upon downloading the patch. The update will fix a gameplay issue. Depending on the event, sometimes the player got stuck on a certain map when controlling Luigi solo and trying to save the game progress by using the Save Block. The issue has been fixed. By downloading the update data, this issue will no longer occur. Also, if the issue has already occurred, it will be fixed so that the player can continue playing.